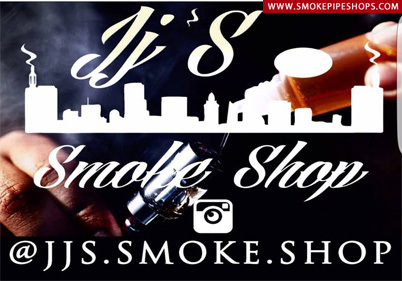 Cigar Bar, imported jewelry, tie-dye clothes, music tee shirts, Head Shop, Boutique Style Clothing, Tobacco Nation, Tattoos Designs, Tattoos Pictures, Tobacco Accessories, Pipes E-Cigs Etc. Owner of this business listing ? Claim/Edit Listing or Contact Us.